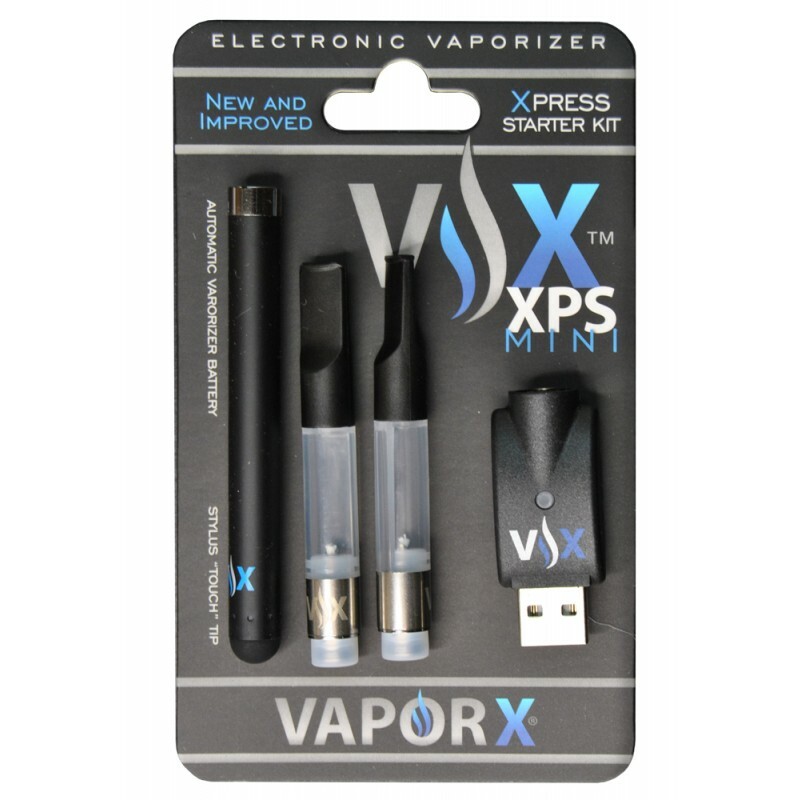 Everything great about the VaporX® XPS Xpress just got mini! 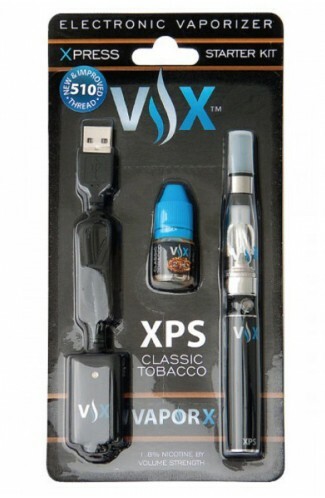 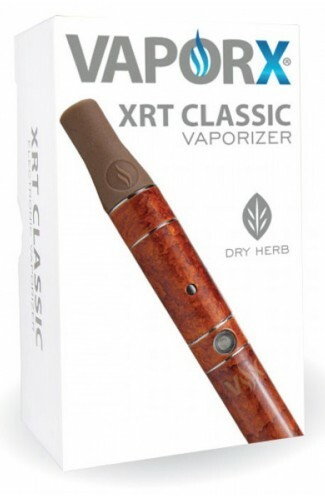 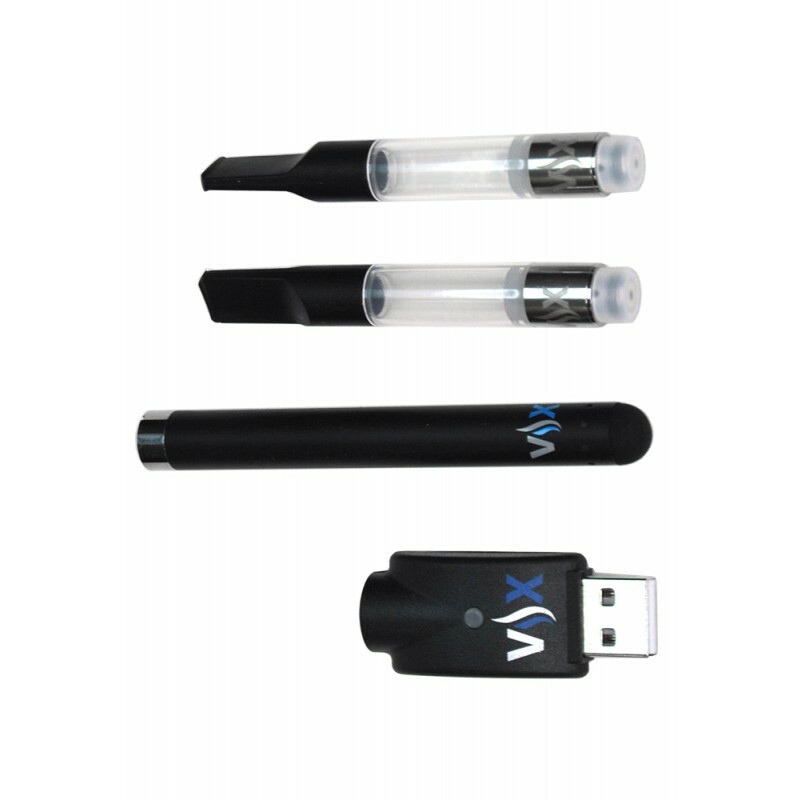 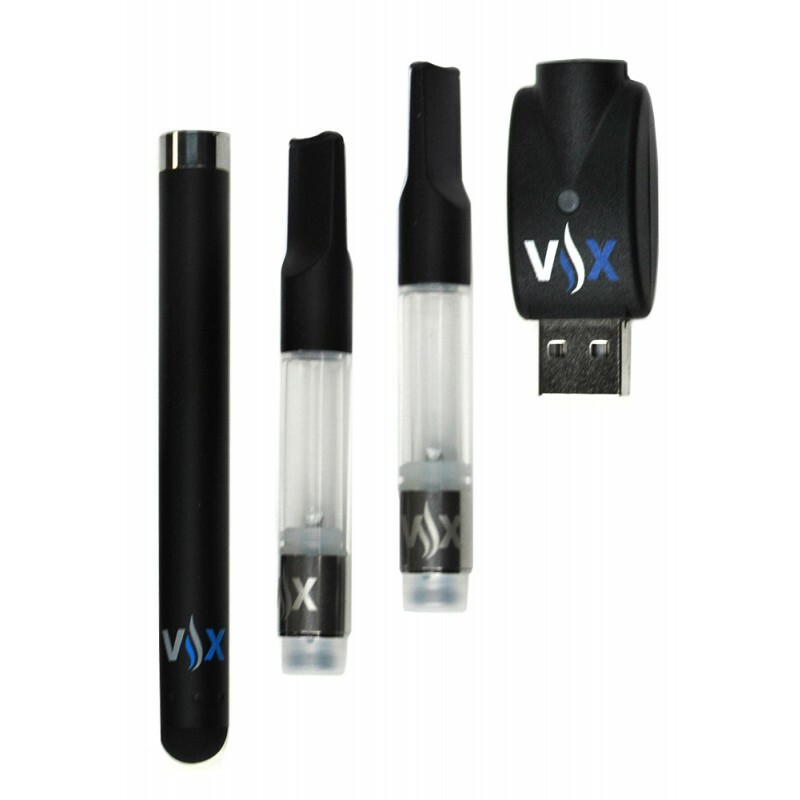 The VaporX® XPS Mini uses a slim-lined mini vaporizer battery and mini e-liquid tank (2 included with starter kit), all at a mini cost to the consumer. 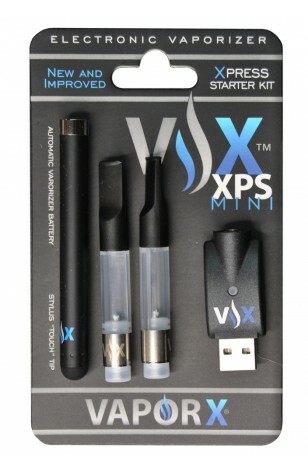 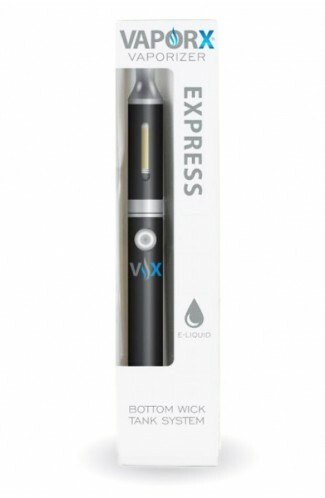 Easy to use and easy to store, the VaporX® XPS Mini’s compact size makes it the ideal vaporizer for discreet usage.